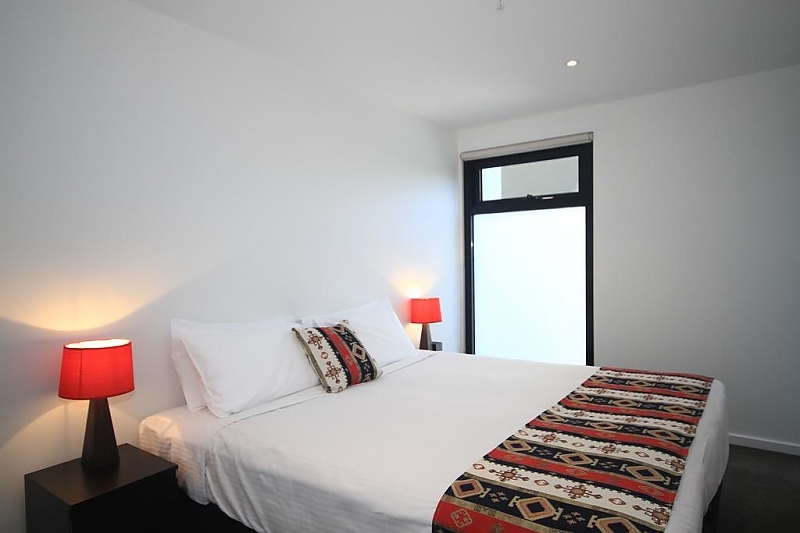 Put your feet up, relax and enjoy the well-earned rest you deserve in our two bedroom king apartments, perfectly designed for couples taking a trip away from their busy lifestyle back home. 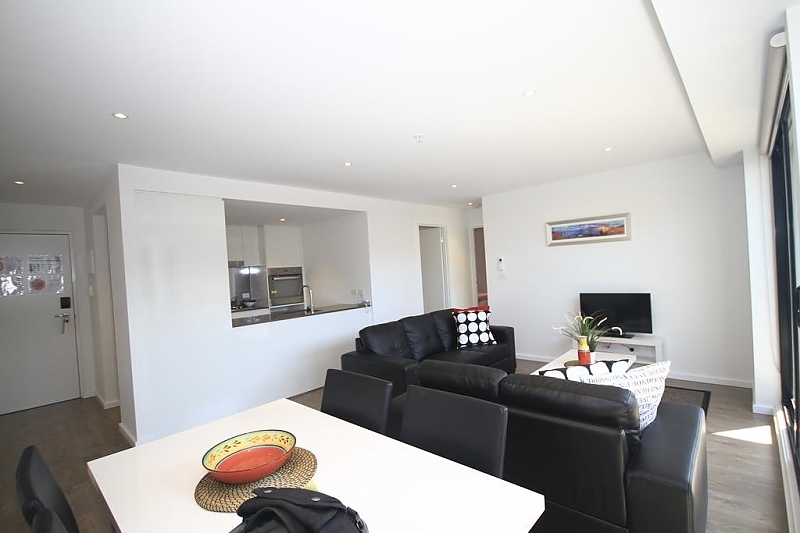 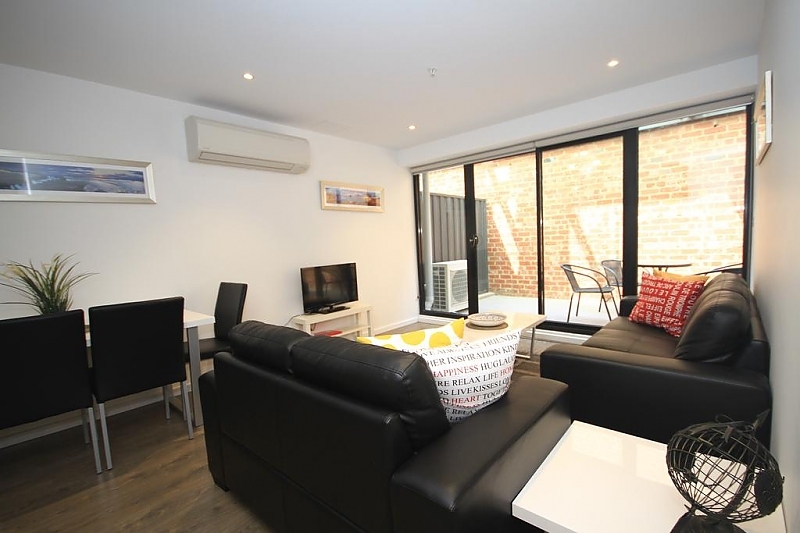 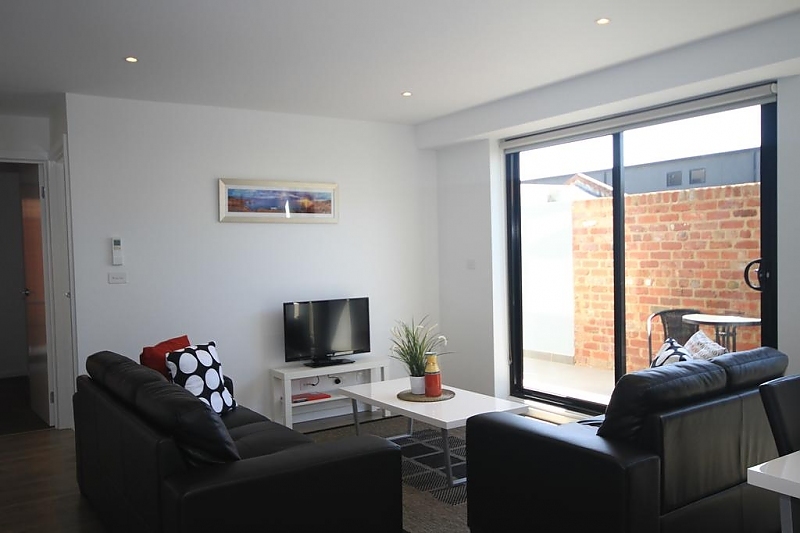 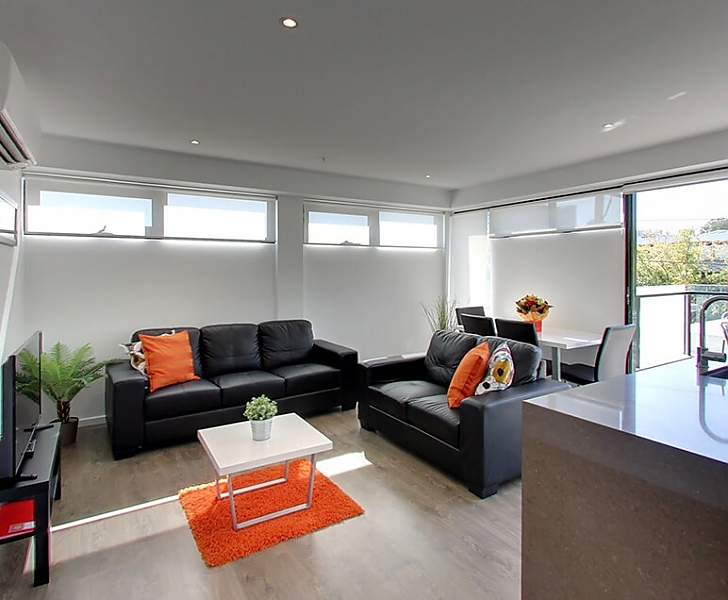 RNR North Melbourne prides itself on being able to offer you a home away from home experience and ensure this by offering complete furnishing, fully equipped kitchens, refrigerators and self-contained facilities such as dishwashers and washing machines. 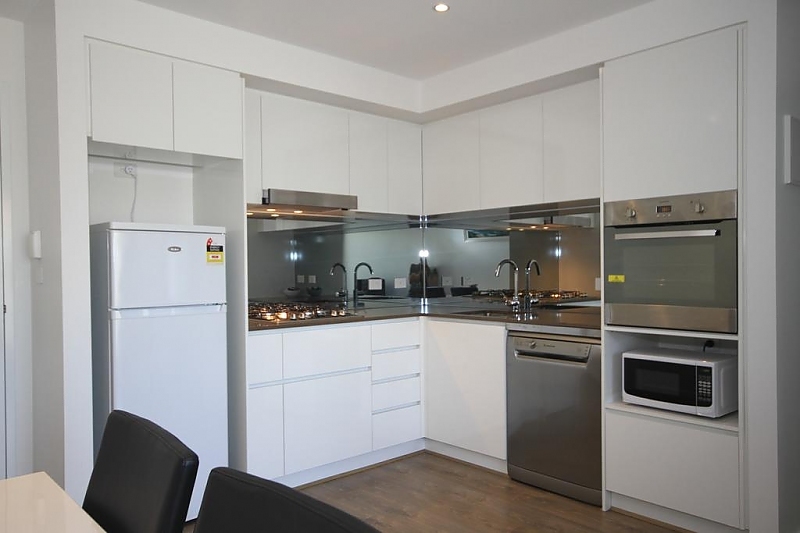 If you fancy yourself as a food connoisseur then you will absolutely revel in our modern cooking facilities and kitchen amenities. 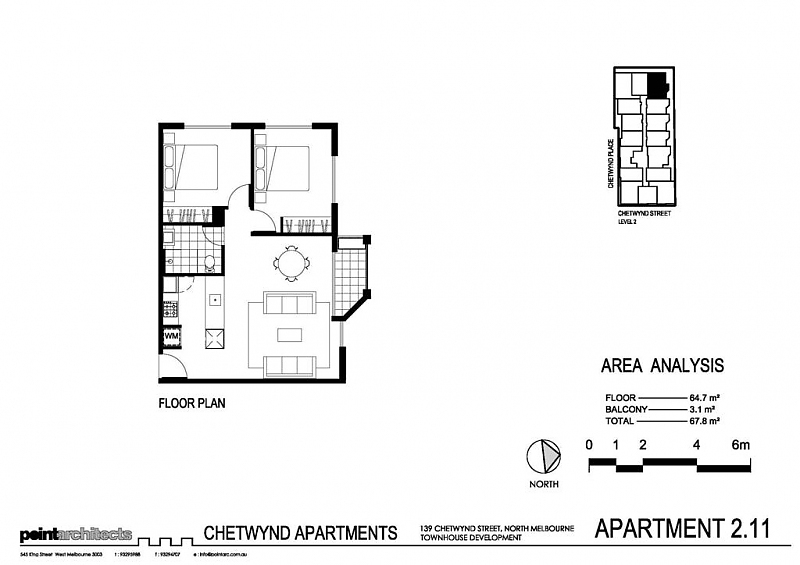 All apartments come complete with private a balcony, 32-inch television, and free Wi-Fi. 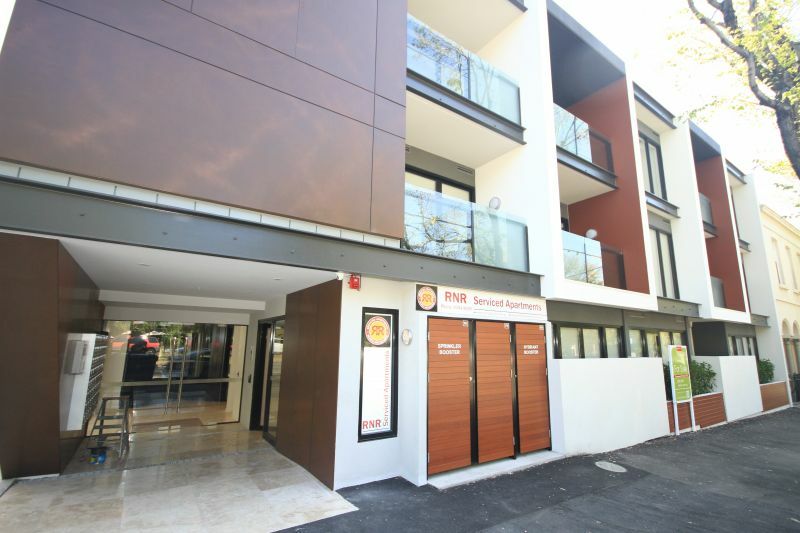 8am -7pm 24 hour check-in through automated system. 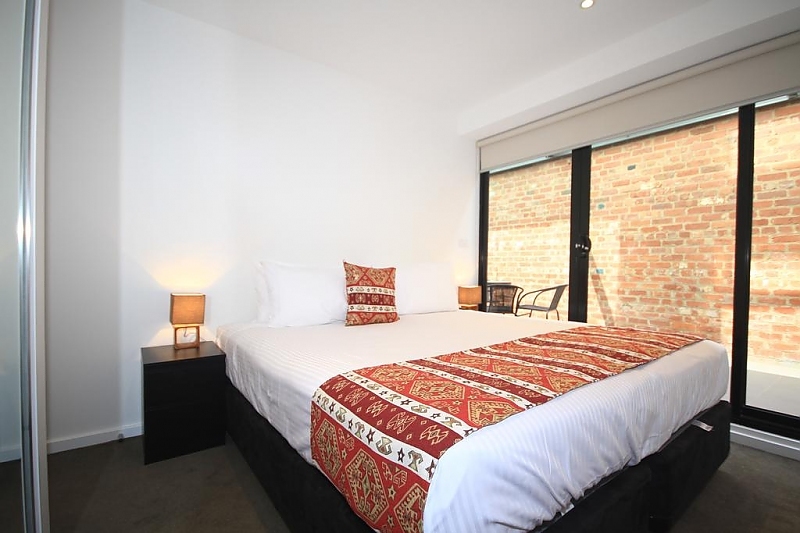 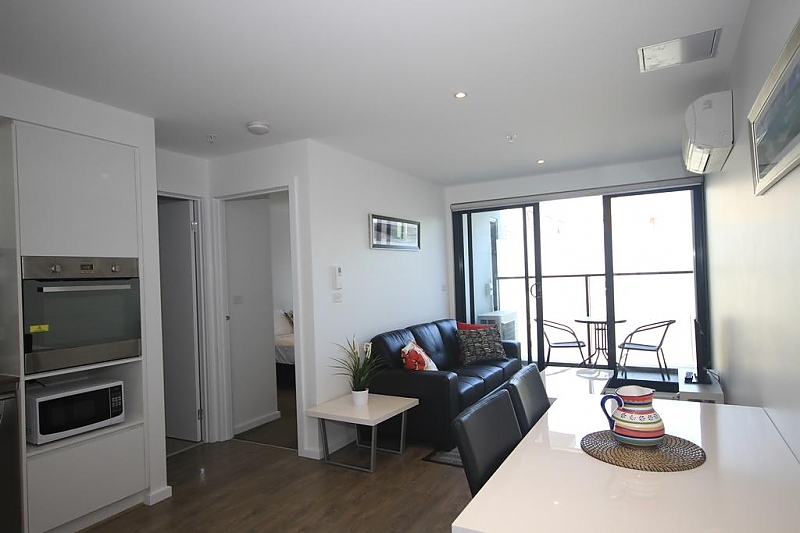 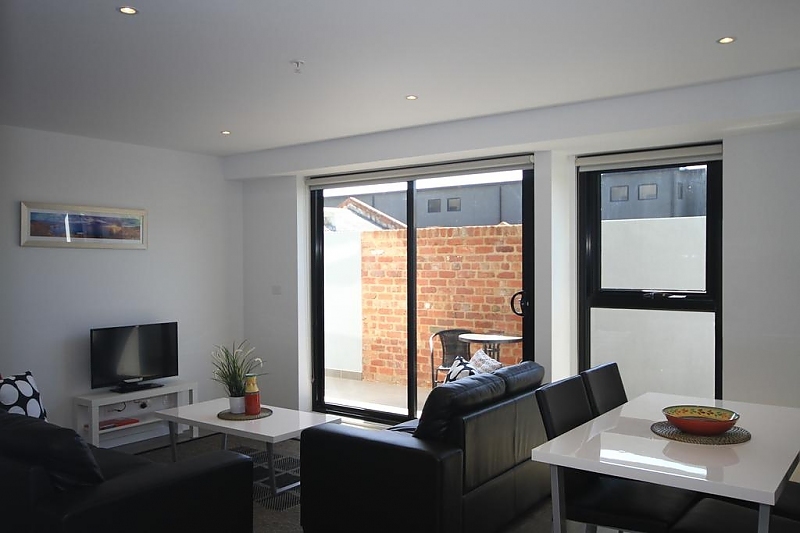 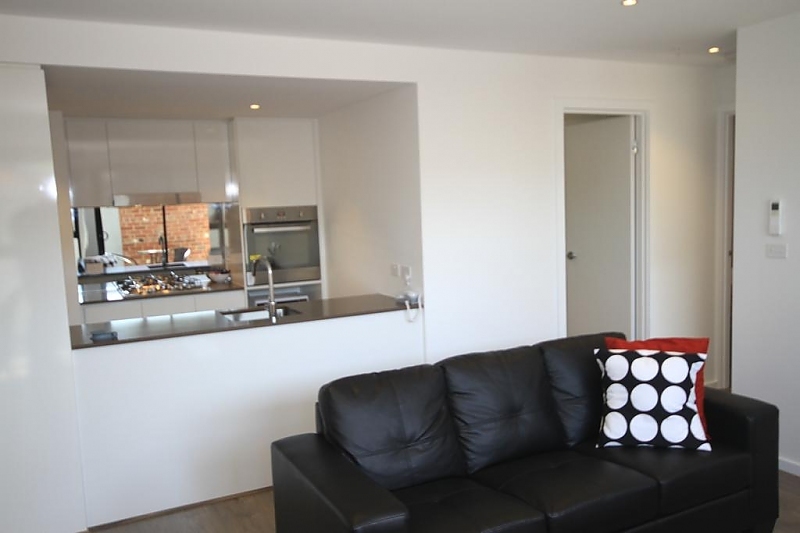 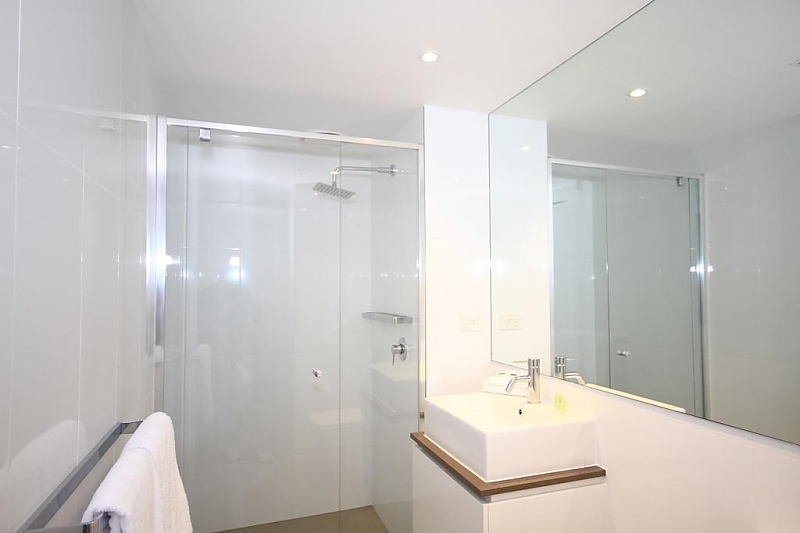 One and two bedroom serviced apartments located on the CBD fringe. 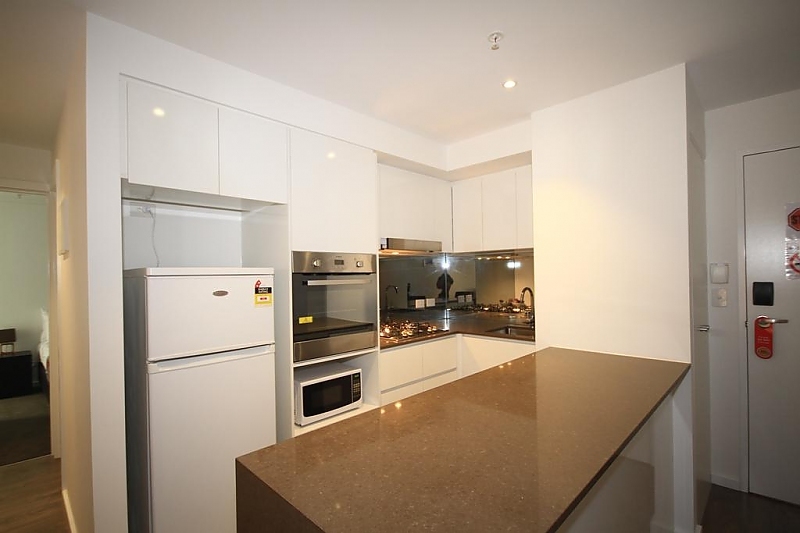 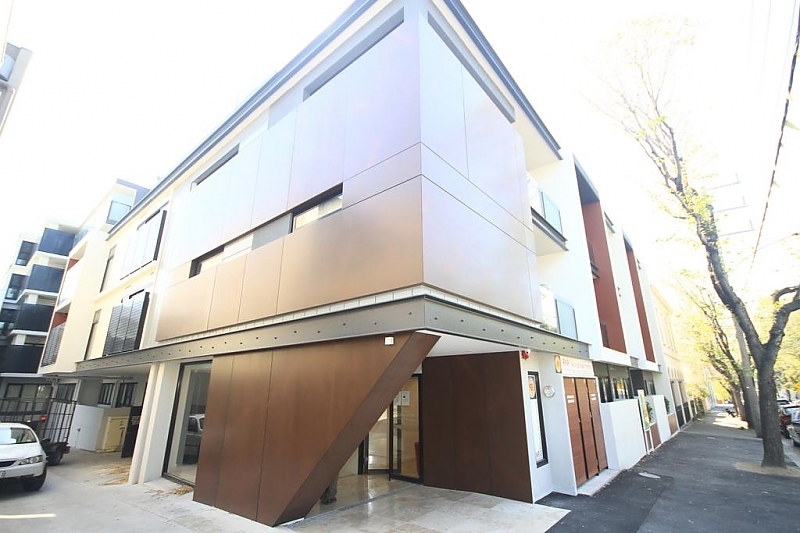 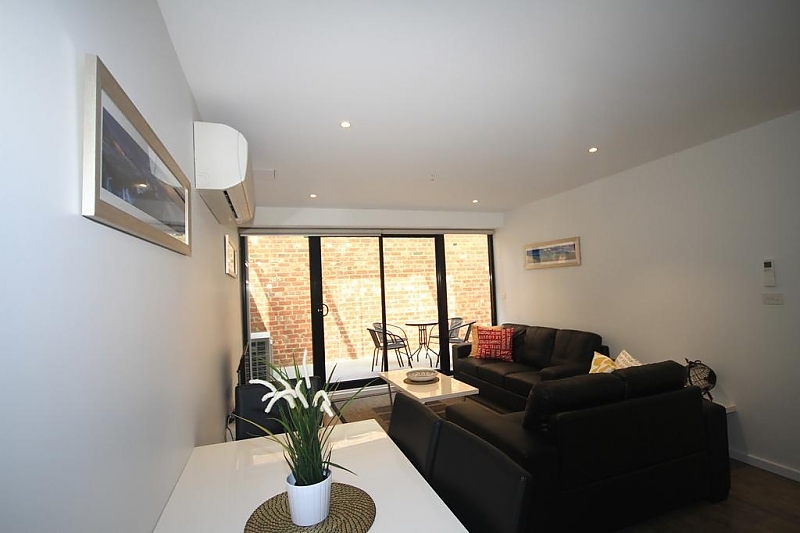 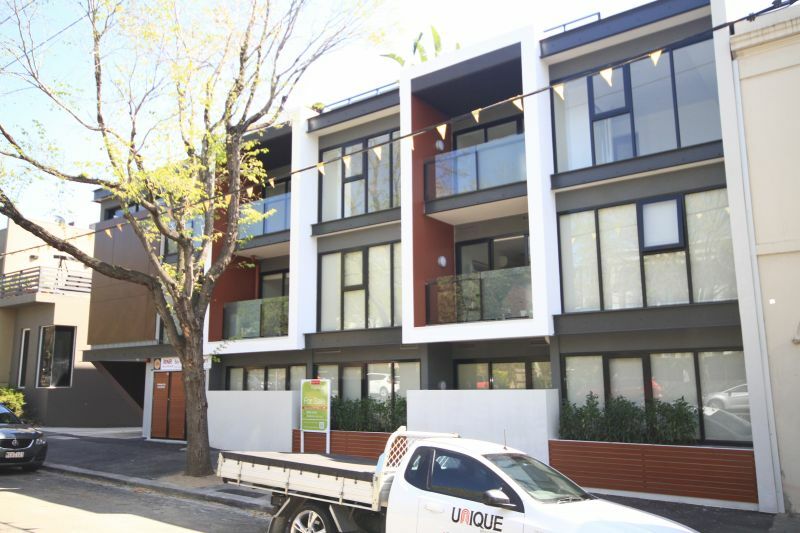 Walking distance to the Melbourne CBD, University and Parkville Hospital precinct. 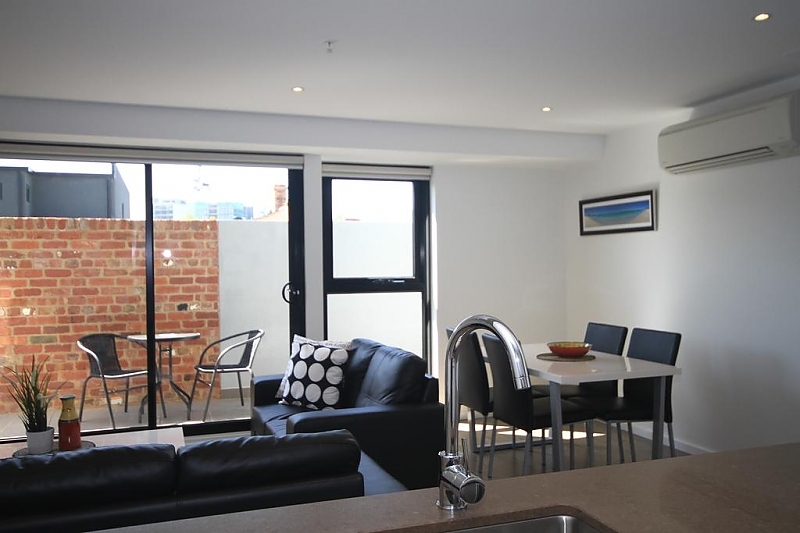 All apartments come with fully equipped kitchens, laundry, free WiFi and parking. 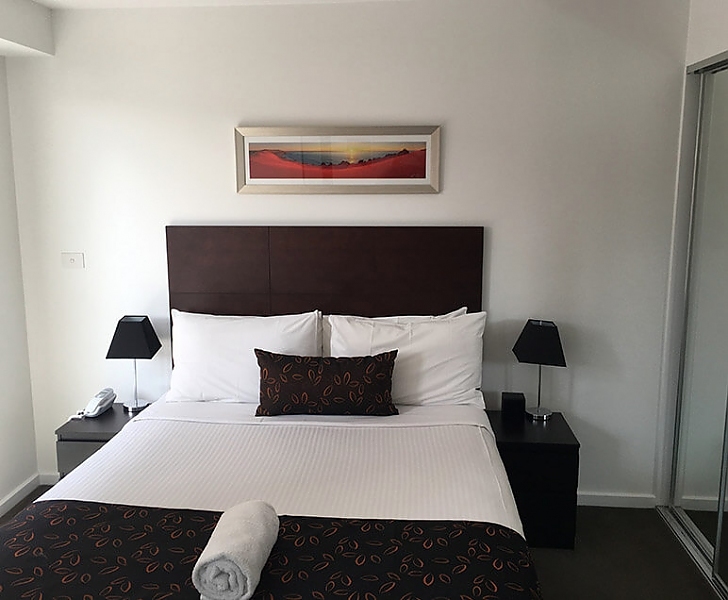 24 hour check-in through automated system.